Perhaps some 90% of women have symptoms that indicate that their menstrual period is due to arrive. About 60% of those women will indicate that their premenstrual symptoms are troublesome. If your body rebels just before that time of the month, we've got 5 soothing tips to keep it - and you! Be healthy and happy! One serving of almonds offers close to 100-150 milligrams of the miracle mineral, known to improve a variety of symptoms that come with PMS, including cramps, bloating, breast soreness, and, of course, mood swings. 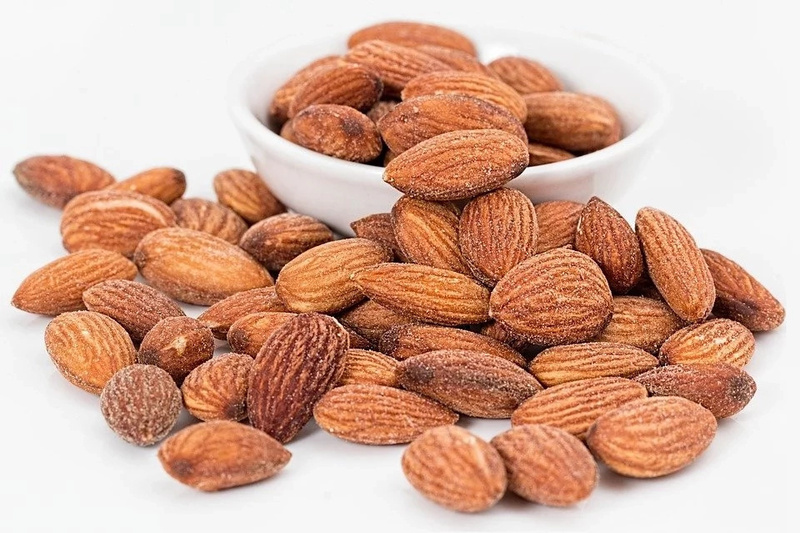 Just snack on a few tablespoons of roasted almonds each day of your period week. To reduce symptoms of PMS, consider cutting these three items from your diet: salt, alcohol, and caffeine. Salt retains water, so it’ll only make you swell up more. 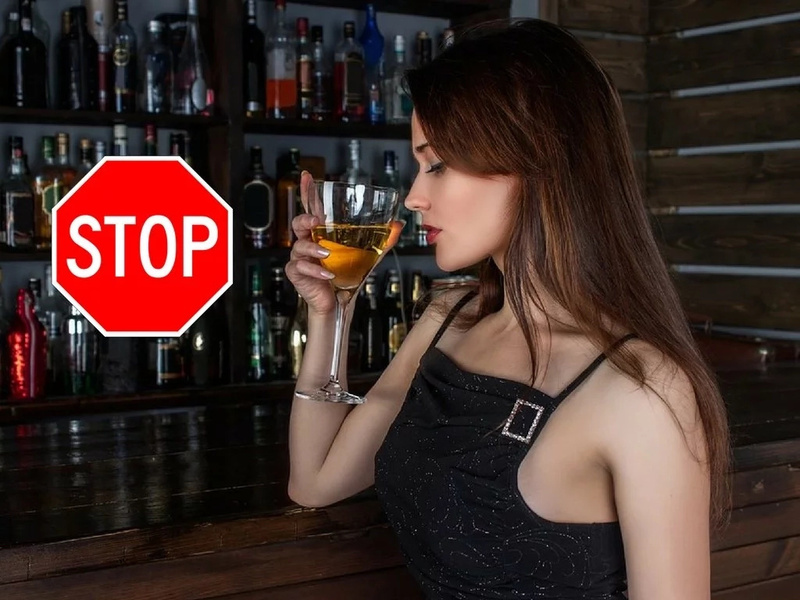 Alcohol causes dips in blood sugar, resulting in more intense mood changes. Caffeine’s effects are amplified during your premenstrual week, increasing irritability and nervousness. And all these triggers deplete the magnesium in your body, which will worsen your symptoms across the board. You know what goes fabulously with PMS? Chocolate! It causes mood swings and depression! So, what’s the deal? 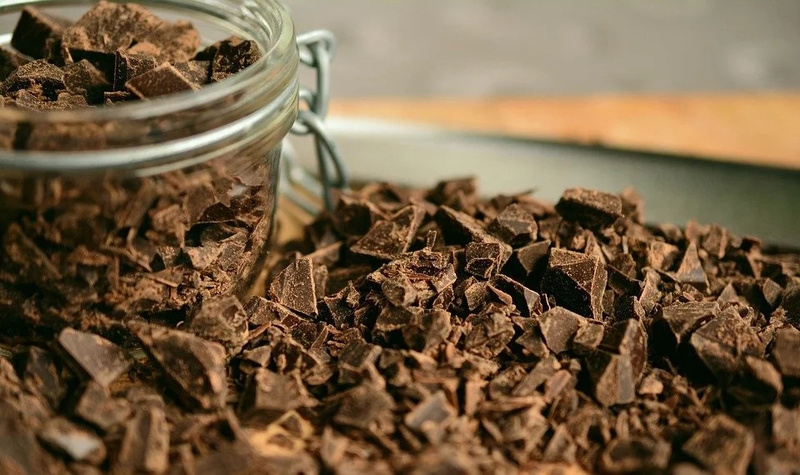 The truth is, cacao contains sugar and magnesium—the former boosts your energy and the latter is known for boosting mood as well as improving other symptoms of PMS. Conclusion: There might be a biological benefit to noshing on chocolate during PMS! Be sure to stick to high-quality dark chocolate, which is lower in sugar and higher in pure cacao than the processed varieties. 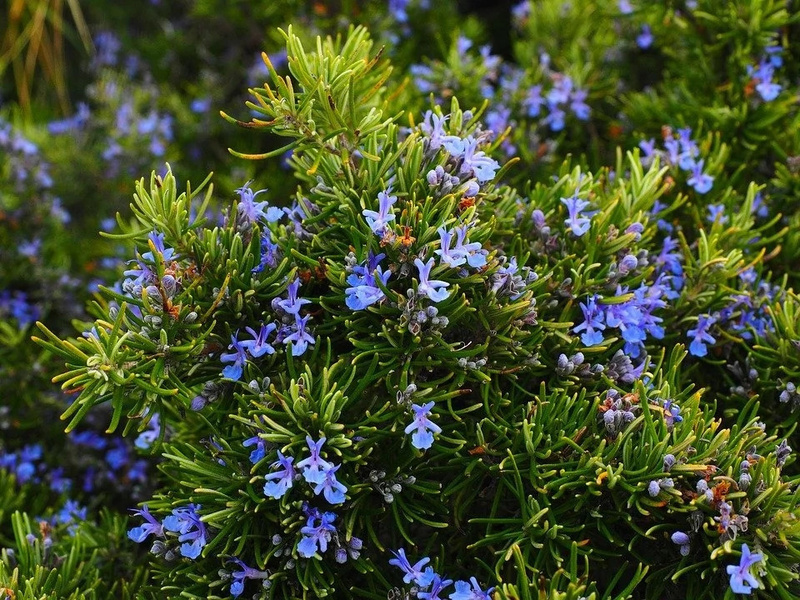 Rosemary can offer some relief from PMS symptoms. You can either use it as seasoning in meat or bean dishes or prepare a potent rosemary tea. Boil a cup water and add a spoonful of dried rosemary in a teacup and cover. Let the tea steep for 10-15 minutes, then strain and drink up for relief. You can use this tea twice a day. 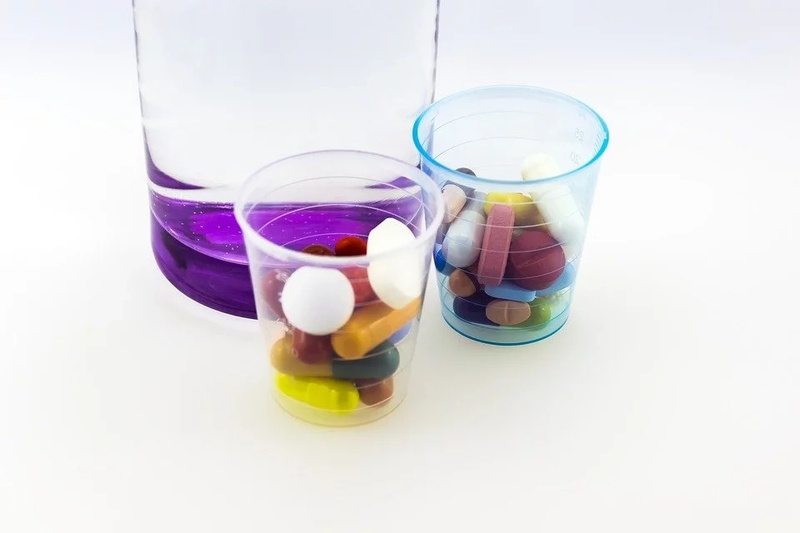 Many women find that taking diuretics (water pills) can reduce the bloating and weight gain associated with PMS. While they’ll definitely make you urinate a lot and help deflate that bloat, diuretics also wash away important vitamins. Instead of these pills, adjust your diet to relieve bloating: Reduce your intake of salt and refined sugars, eat more fruits and veggies for their vitamin-packed nutrition and fiber content, and drink plenty of water.